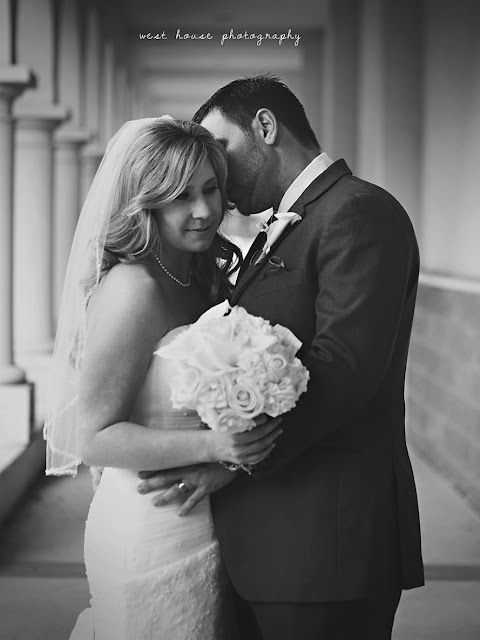 It was so evident from the moment I met Brittany and Tony of how totally in love they were. After their engagement session last December and seeing all of Tony's loving and excited posts on Facebook about his future wife made my heart so happy and thrilled to shoot their big day. 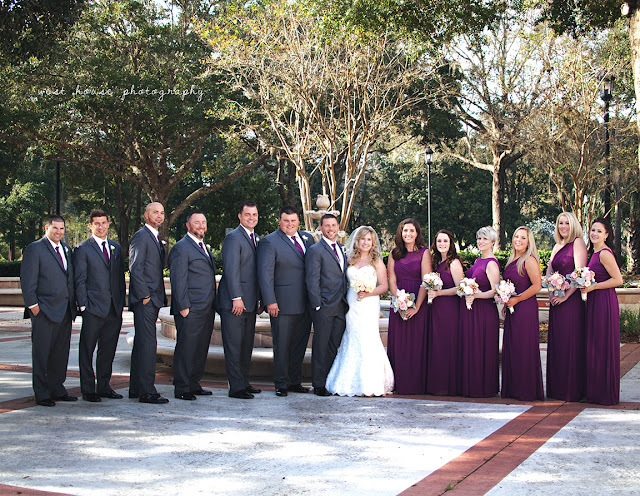 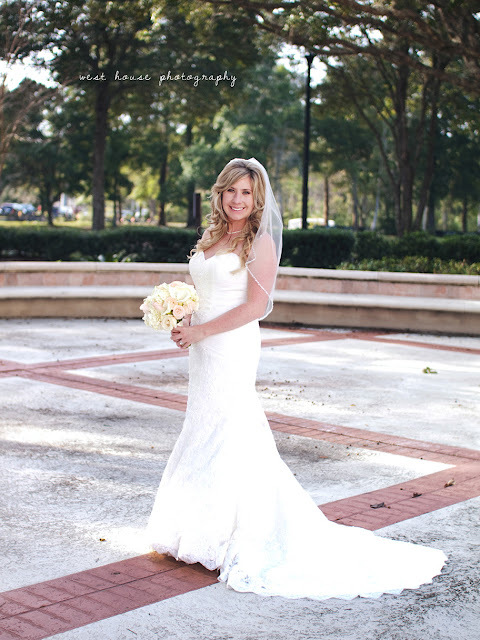 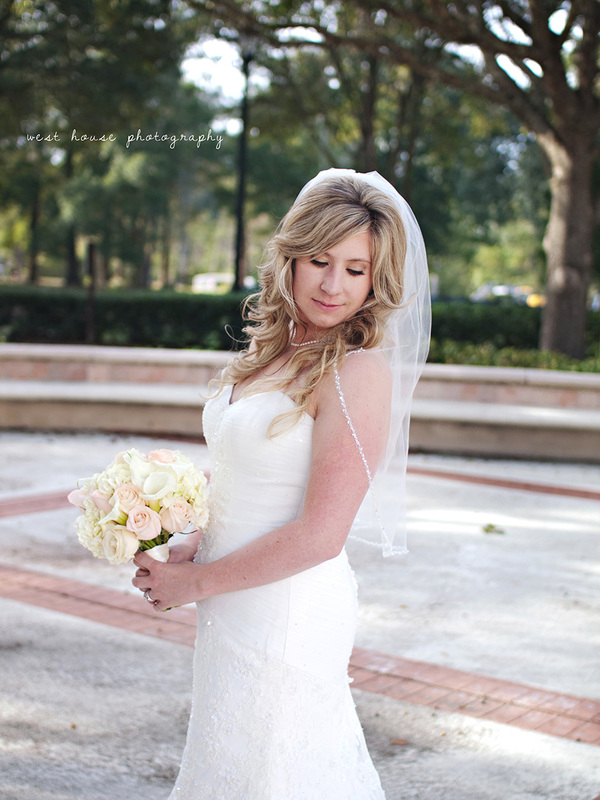 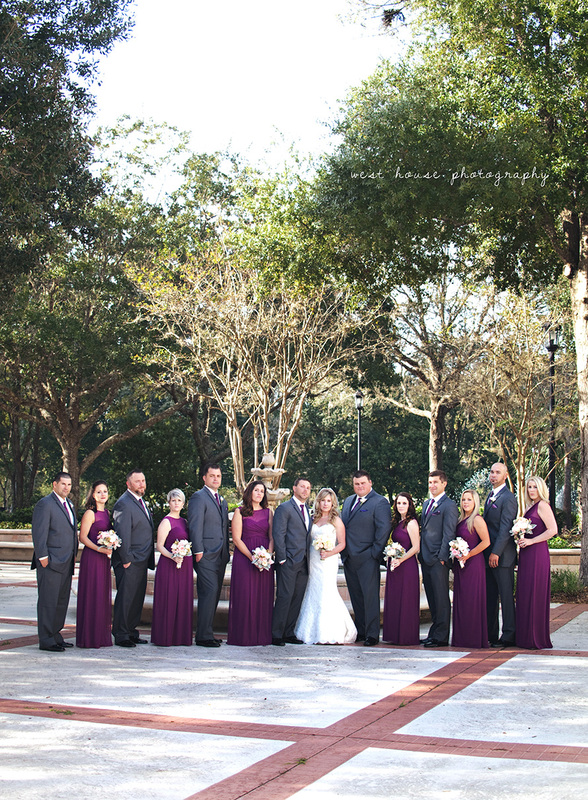 The wedding day was a gorgeous sunny day in the low 70's (we have been wanting cooler weather so badly here in Florida!) 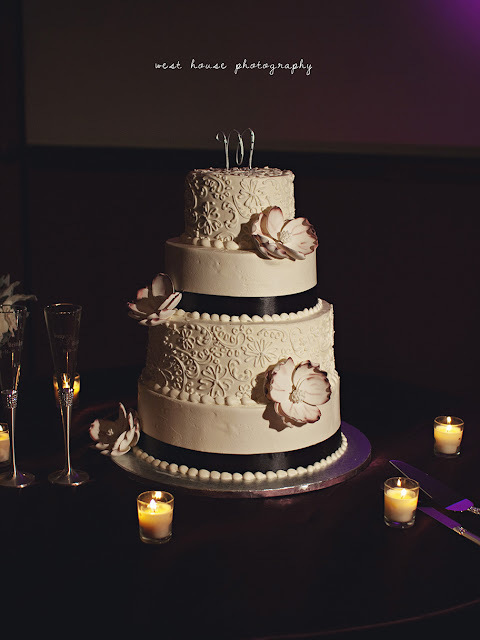 that mixed with amazing vendors, wonderful family and friends their day was perfect. 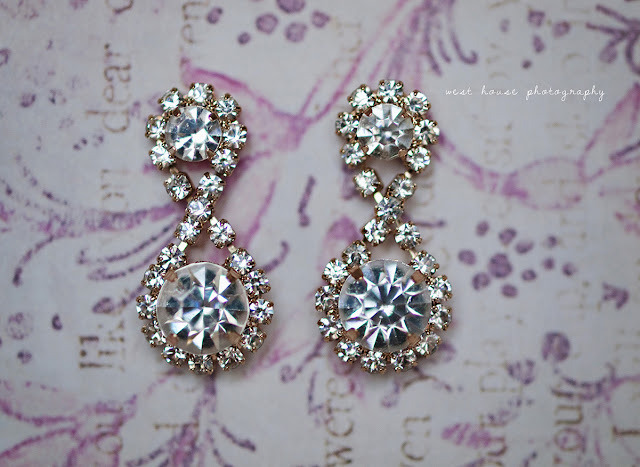 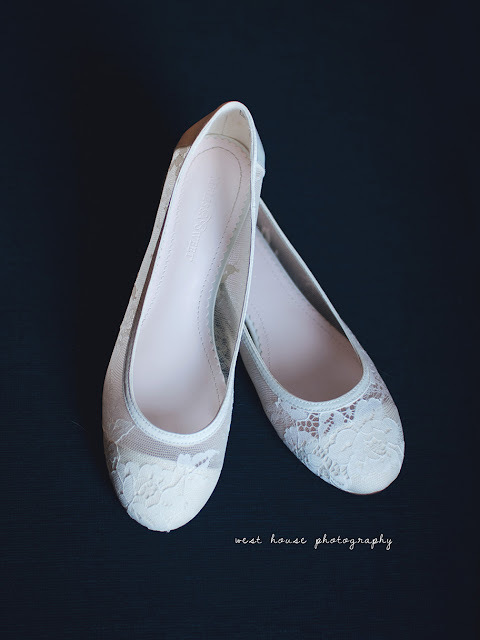 So excited to share their sneak! 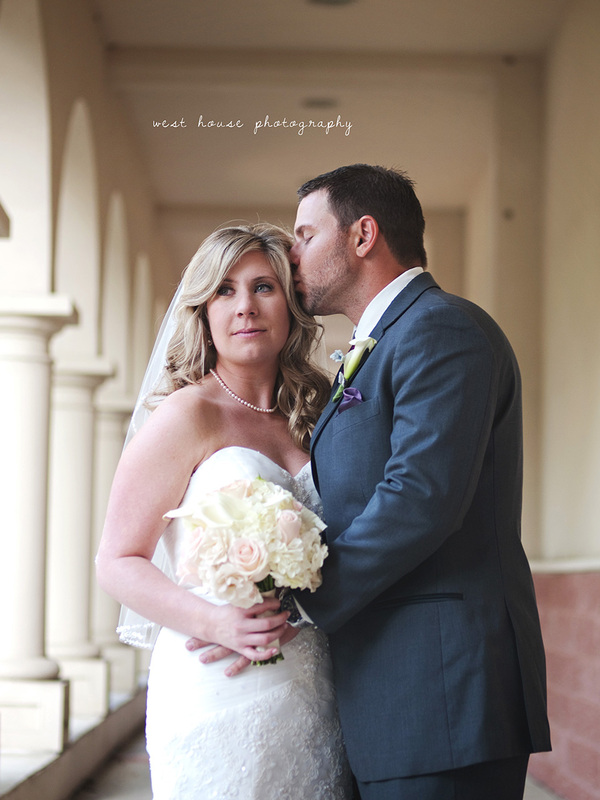 Just beautiful images and special moments captured for Brittany and Tony's fabulous wedding day ! 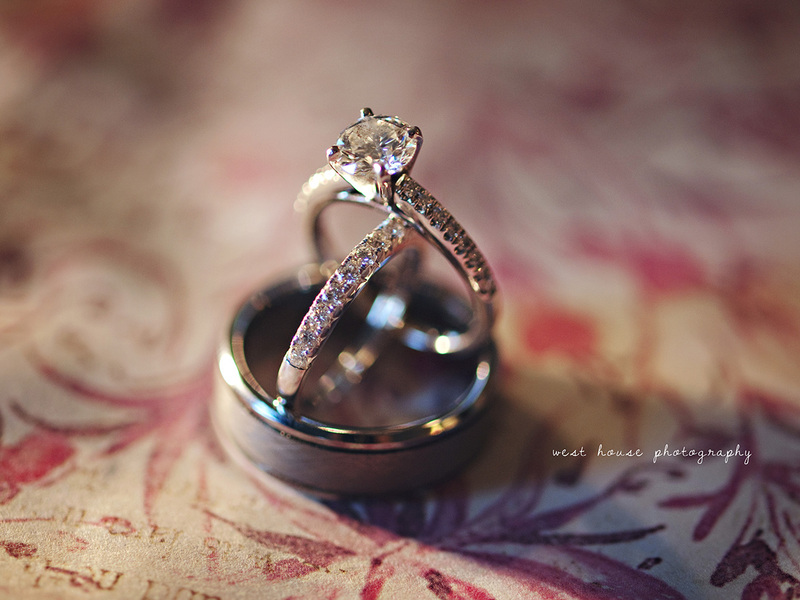 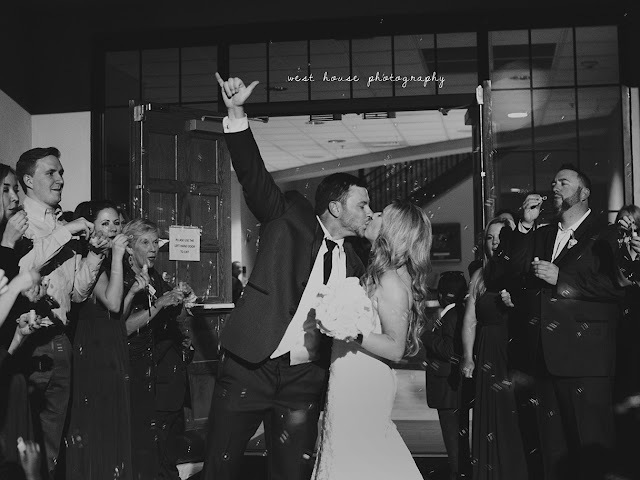 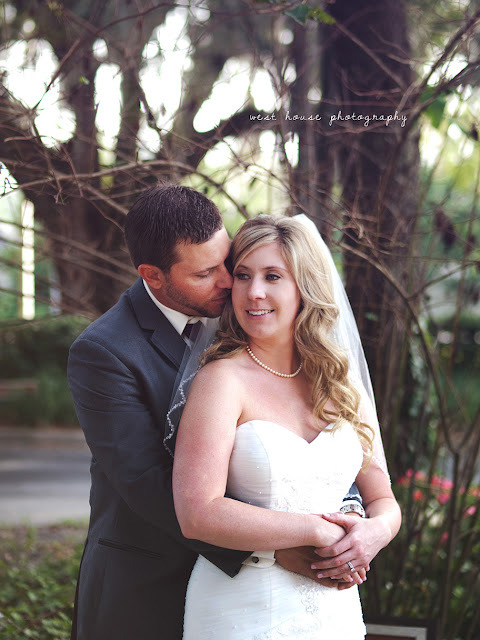 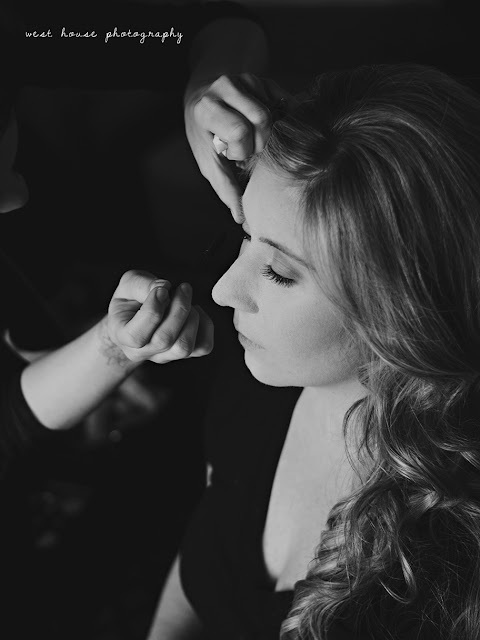 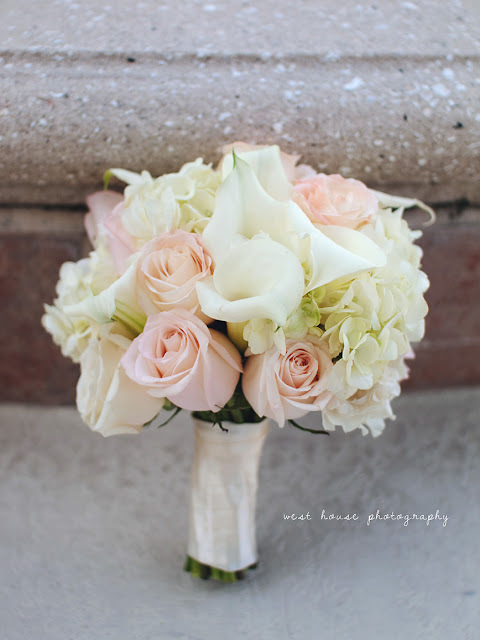 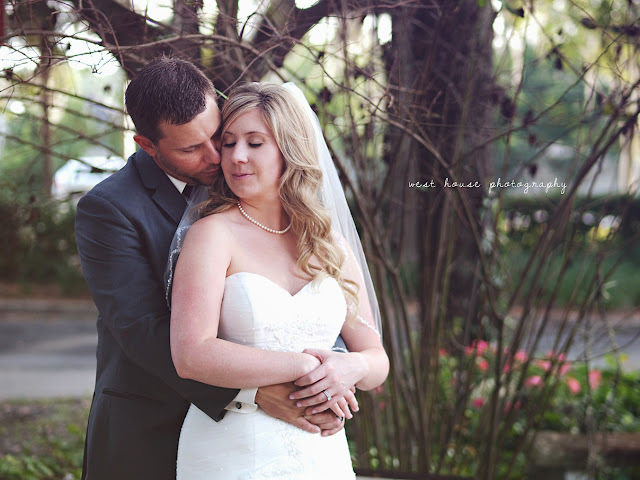 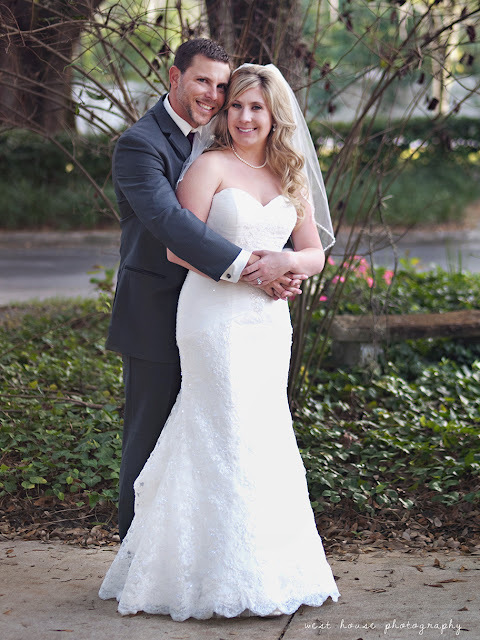 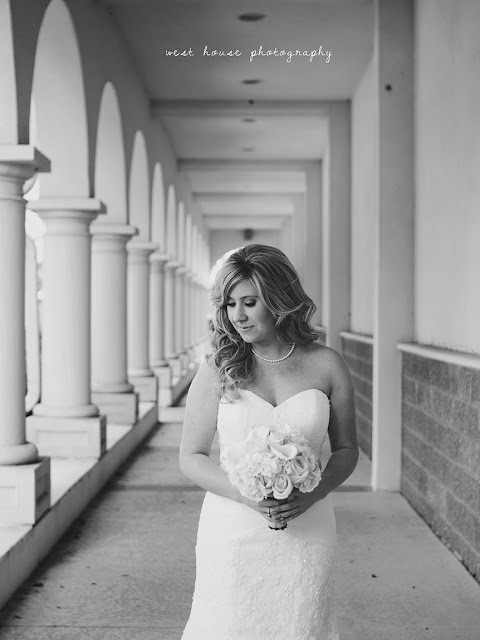 Thank you for sharing this peek of happiness West House Photography! WE truly enjoyed working with you and all the great vendors involved.